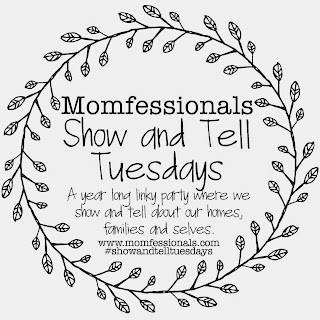 Linking up with Andrea for the last Show and Tell Tuesday of the year. Today's topic is Best Gift. Since it is December 22, I assume this refers to best Christmas gift. I can't say that I have one "best" gift that I've ever received. I always get nice things and although some things stick out in my memory for different reasons (Upsy Baby Doll, Barbie Ferrari, Game Boy, this computer, etc. ), no one thing rises above the rest. 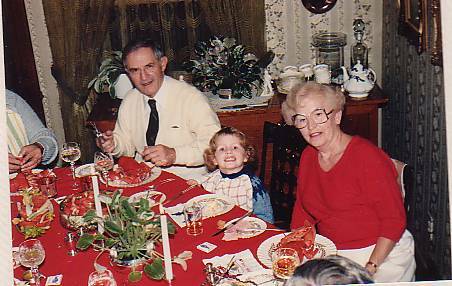 I would therefore have to say that my best gift are all of the memories I have of spending time with family for Christmas. I know that I am very lucky to have a family and that my memories are happy ones. I am also lucky that Dave has a nice family too. There are many people who spend the holidays sad or angry or anxious and/or alone. Because of my happy memories, Christmas is a happy time of the year for me, and I'm glad for that. Like the material gifts that I mentioned above, there are a few Christmases that stand out in my memory, but none that are "better" than the others. Rather there is just an overarching feeling of happy memories that I'm glad to have. 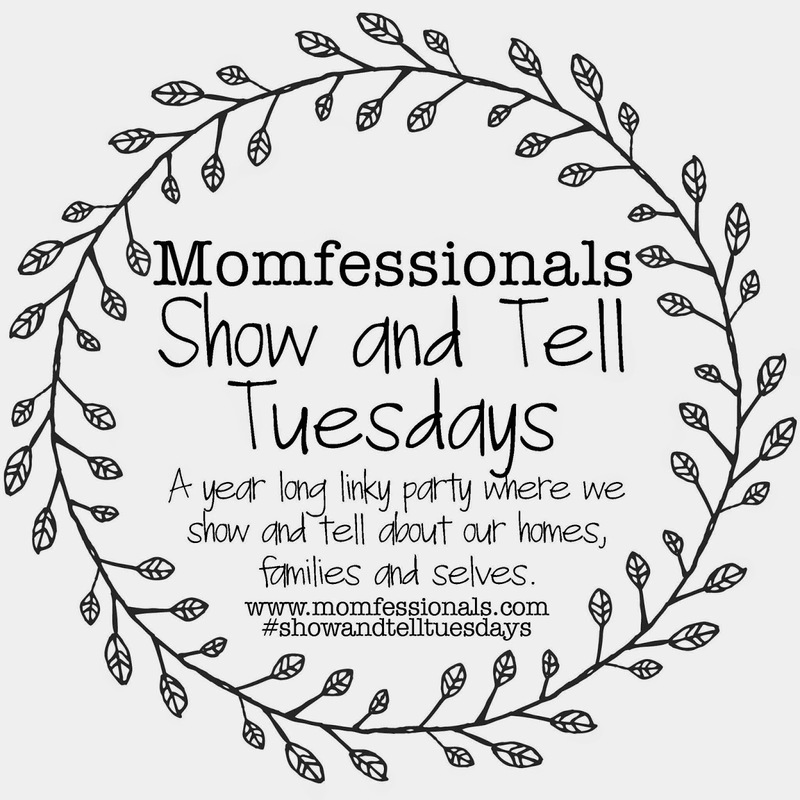 We have a few traditions that we have started with E, but more important than those specific traditions are the feelings that go along with them. Little things that will all add up to big happy feelings that I hope will always be associated with this time of year for him. Even when we have some sad and quiet Christmases (and we have had already), it will be the happy memories that will sustain us. Two times that I especially feel the weight of the season are when I'm standing in church on Christmas Eve singing Silent Night by candlelight, and when I'm setting out the last of the presents and cards right before going to bed on Christmas Eve when it is dark and everything is finally done. Those are my favourite times, my best gifts. You truly captured the spirit of the season in this post! Merry Christmas!